The property development arm of Gamuda Berhad was established in 1995 as Gamuda Land. 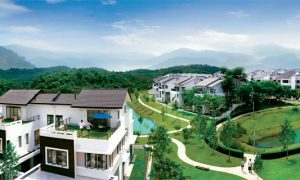 Emphasising quality infrastructure built in tandem with nature, Gamuda aims to design the best possible living environments, stressing workmanship, structural integrity, and craftmanship. Gamuda Land has developed properties, not on in Malaysia, but also Australia and Vietnam. 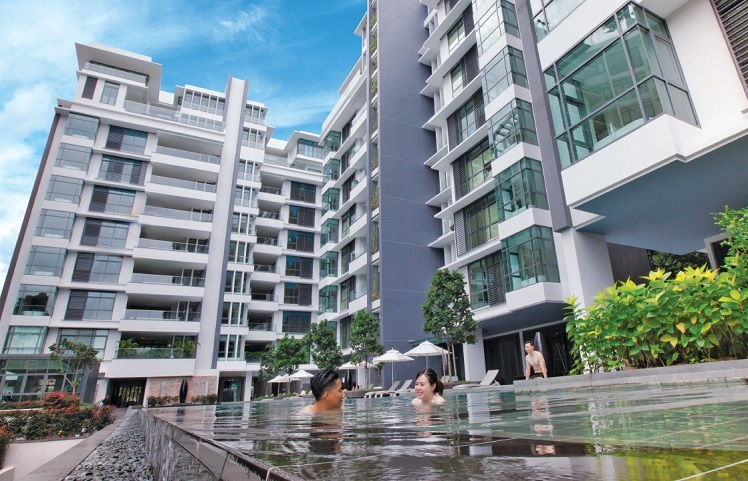 Properties like the Bukit Bantayan Residence in Kota Kinabalu, Highpark Suites in Kelana Jaya, Horizon Hills in Johor, and Kota Kemuning in Shah Alam are some examples of Gamuda’s handiwork in Malaysia. Luxurious low-density residences with exclusive concierge service ensure that Madge Mansions deliver a sublime haven in the heart of Kuala Lumpur.